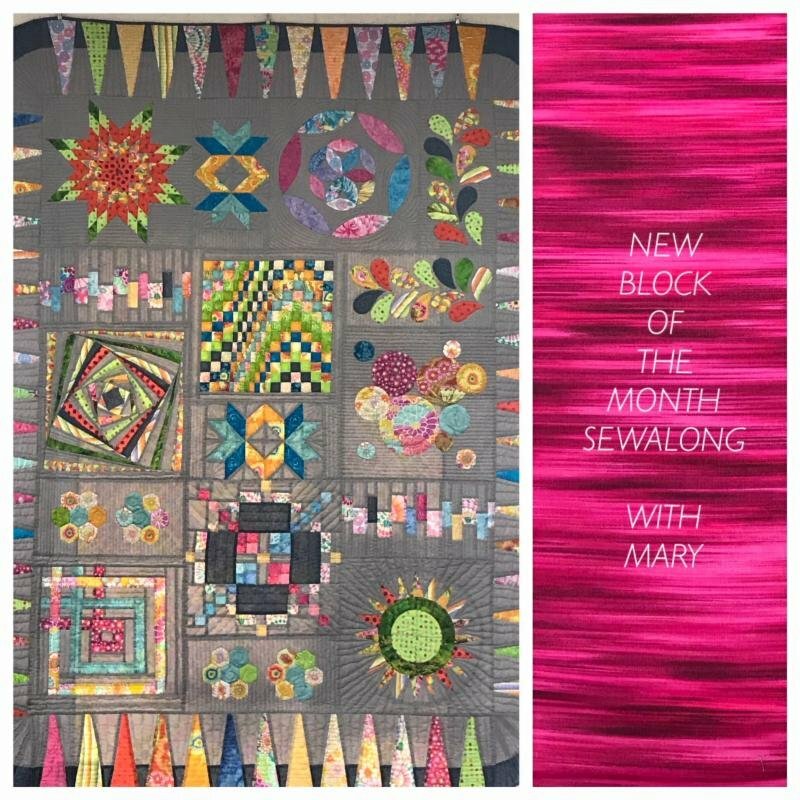 In this 6-month Block of the Month we will actually be making 2 blocks each month. There are a variety of techniques used so there should be something new for everyone. It is a totally fun project which is amenable to using scraps or a controlled color palette. 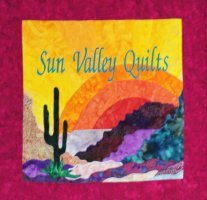 The atmosphere for each month's workday will be light and party-like and yet you will accomplish your goal of unusual and beautiful quilt by next Spring. Students registering online should contact the store for the supply list.